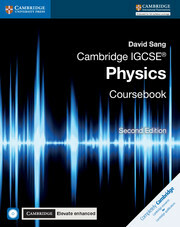 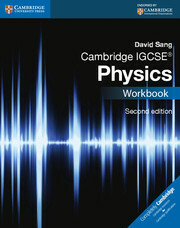 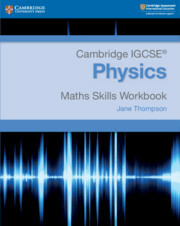 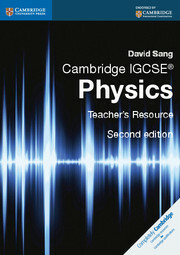 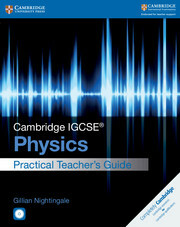 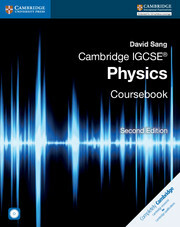 Written by a highly experienced author and teacher, Cambridge IGCSE Physics: Coursebook with CD-ROM (second edition) gives comprehensive and accessible coverage of the syllabus content.Suggestions for practical activities are included, designed to help develop the required experimental skills, with full guidance included on the CD-ROM. 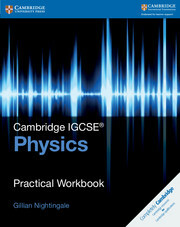 Study tips throughout the text, exam-style questions at the end of each chapter and a host of revision and practice material on the CD-ROM are designed to help students prepare for their examinations.Answers to the exam-style questions in the Coursebook are provided on the CD-ROM.Mac users please note that CD-ROMs don't autostart when used with Macs they will need to be started manually. 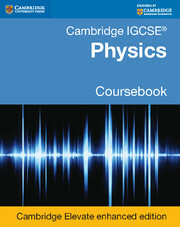 If you have any queries please visit our customer support page or contact customer services.